[BioNews, London] Just like the European Society of Human Reproduction and Embryology (ESHRE) annual meeting this summer, last week's American equivalent, held in San Antonio, Texas, attracted a rash of media coverage. There is something about three or four days of intense science in a pleasant location with a press room that attracts journalists from all corners of the globe. And so it should do. Professional conferences are a great way to communicate new research findings not just to peers, but to the general public, by means of the media. The science and health correspondents who usually attend such conferences are experienced at turning complicated and often esoteric research into reports which make sense to the common reader. And their editors know that science and health - particularly reproductive science and health - have become real headline grabbers. All this is great news for the scientists who want their work to be more widely understood and appreciated and for members of the public who want to learn more about science. However, there is often a price to pay. Sometimes, the journalists get things out of perspective by concentrating too much on a scientifically unimportant (though ethically explosive) issue, to the detriment of other more significant research. As a result, the public gets the wrong impression about what is going on in that particular research area. Take one story from last week's American Society of Reproductive Medicine meeting, as an example of this phenomenon. At the conference, an American team of scientists presented their research into a possible link between ectopic pregnancies and the use of frozen-thawed embryos in IVF. Compared with IVF using fresh embryos, the team observed a 17-fold increase in the ectopic pregnancy rate of frozen embryo conceptions. What followed was a story that appeared in most of the UK newspapers, highlighting the dangers that embryo freezing poses to the mother (ectopic pregnancies are life-threatening). However, most media reports failed to highlight the context of the research. 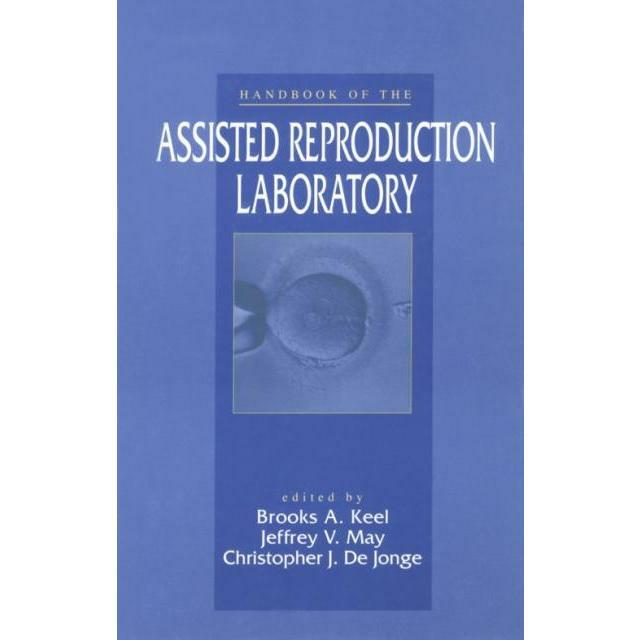 The study, for instance, was very small: 19 frozen embryo pregnancies were studied, of which six were ectopic. In addition, embryo freezing is a well-established and well-researched aspect of reproductive medicine and there are many thousands of children born of the technique alive today. And as BFS representative, Richard Kennedy, pointed out, 'Nobody has previously reported an increased risk from this type of technique'. These factors don't minimise the need to examine the possible frozen embryo/ectopic pregnancy link and to carry out further studies. But knowing about the context of the research does help to understand better how significant the research is in the context of other studies. Presenting a more balanced view of the research around frozen embryos would also help to calm the nerves of the thousands of IVF patients who have frozen embryos in storage and are likely to have been scared by the way this reseach was reported.